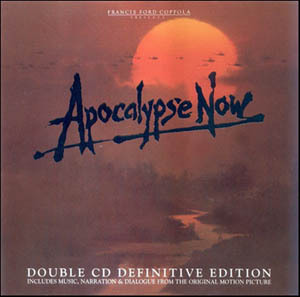 Double CD definitive edition, includes music, narration & dialogue from the motion picture. 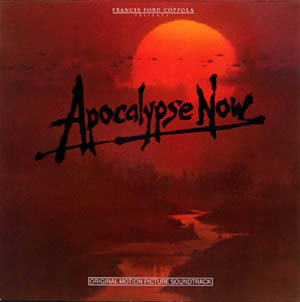 2-LP Gatefold edition with movie photos on inside cover. 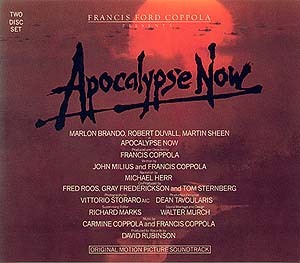 2 LP set, gate fold sleeve. 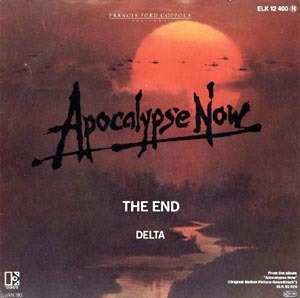 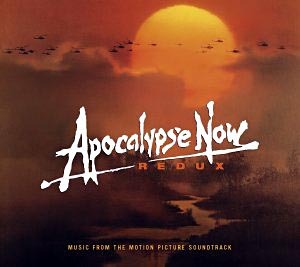 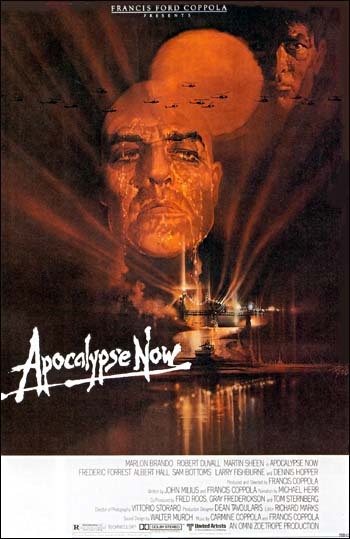 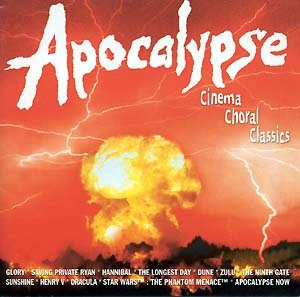 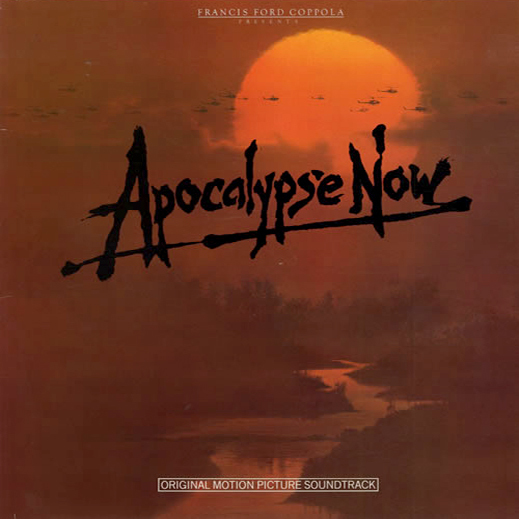 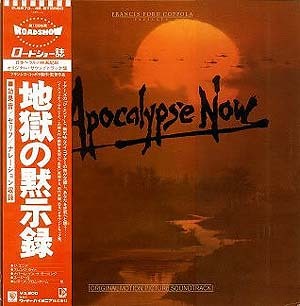 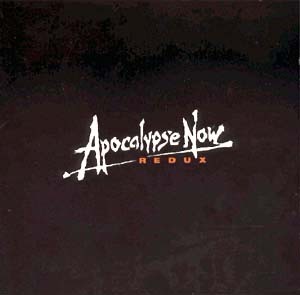 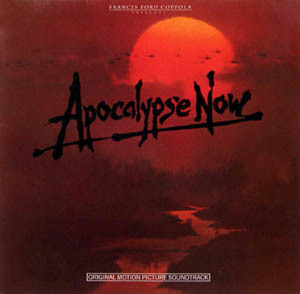 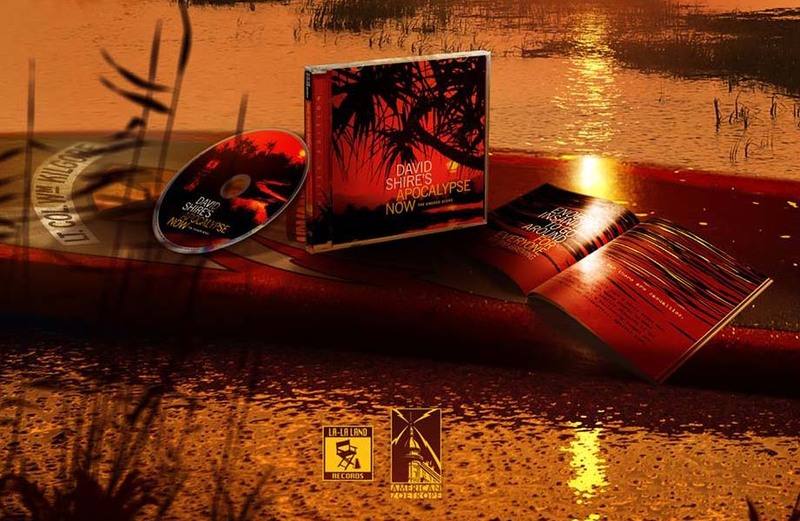 Promotional release of soundtrack for "Apocalypse Now Redux". 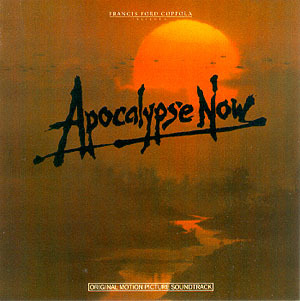 The Percussion and Rhythm sessions, performed by the Rhytm Devils, used for the scoring of Apocalypse Now. 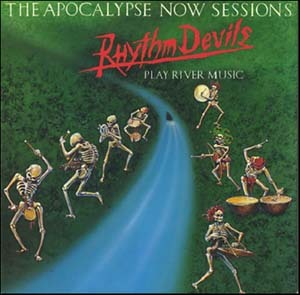 The Rhythm Devils were headed by Mickey Hart of the Grateful Dead.